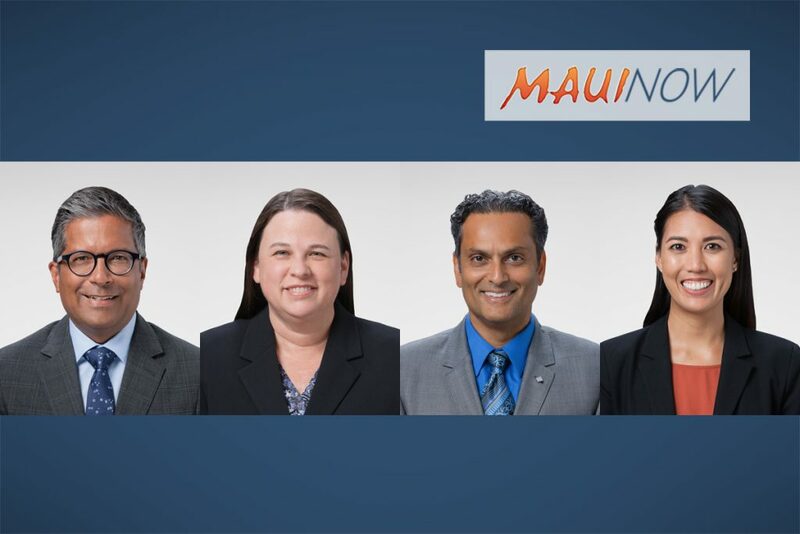 Four doctors have recently joined Kaiser Permanente on Maui, adding to Kaiser Permanente’s staff of more than 600 healthcare providers in Hawaiʻi’s largest medical practice. The Hawaiʻi Permanente Medical Group currently serves more than 255,000 members in Hawaiʻi. David Bacchus, MD, is a pediatrician at the Maui Lani Medical Office. He received his bachelor’s degree in English literature from the University of California, Los Angeles and his medical degree from the University of Southern California School of Medicine. He completed his internship and psychiatric residency at Harvard Medical School. 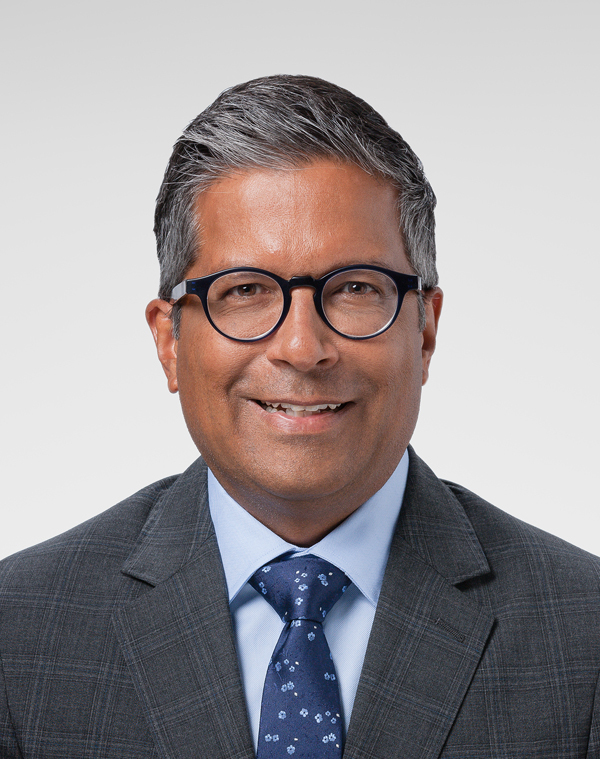 He completed a pediatric residency at the Kaiser Permanente Oakland Medical Center and earned a certification from the Permanente Medical Group Leadership Academy. He is board certified by the American Board of Pediatrics. 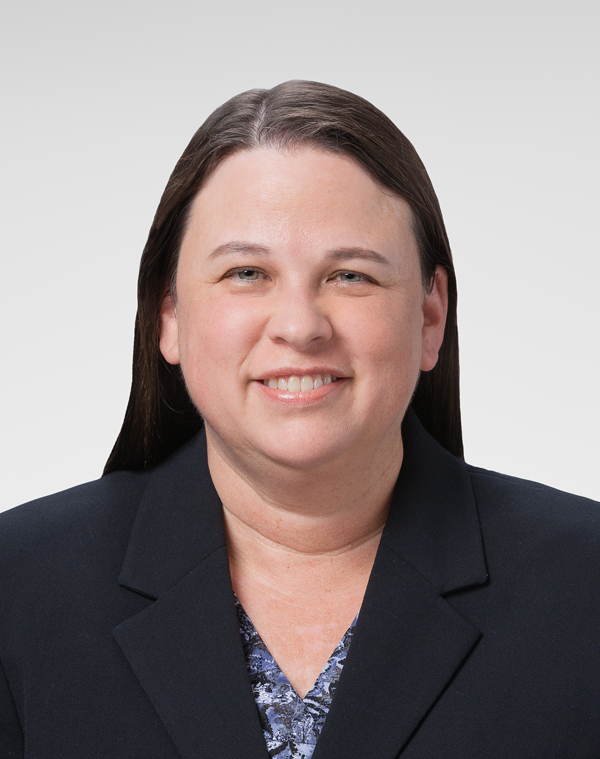 Kaeryn Lewis, MD, is a pediatrician at the Maui Lani Medical Office. She received her bachelor’s degree in psychobiology from the University of California, Los Angeles and her medical degree from the University of California, San Diego, School of Medicine. She was a resident at the Baylor College of Medicine, and a fellow in pediatric infectious disease at the University of Washington Seattle Children’s Hospital. She is a diplomat of American Board of Pediatrics, infectious disease. 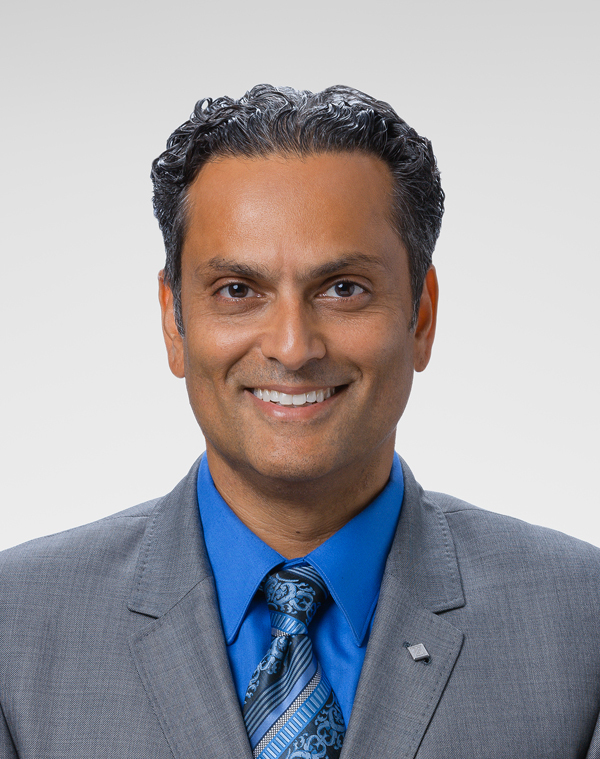 Kuldeep Singh Tagore, MD, is a gastroenterologist at Wailuku Medical Office. Dr. Tagore received his bachelor’s degree in animal physiology and neuroscience. He earned his medical degree from Creighton University and was a resident at the University of California, Davis Medical Center. He is board certified in internal medicine, gastroenterology and hepatology. Evone Wong, OD, is an optometrist at Wailuku Medical Office. 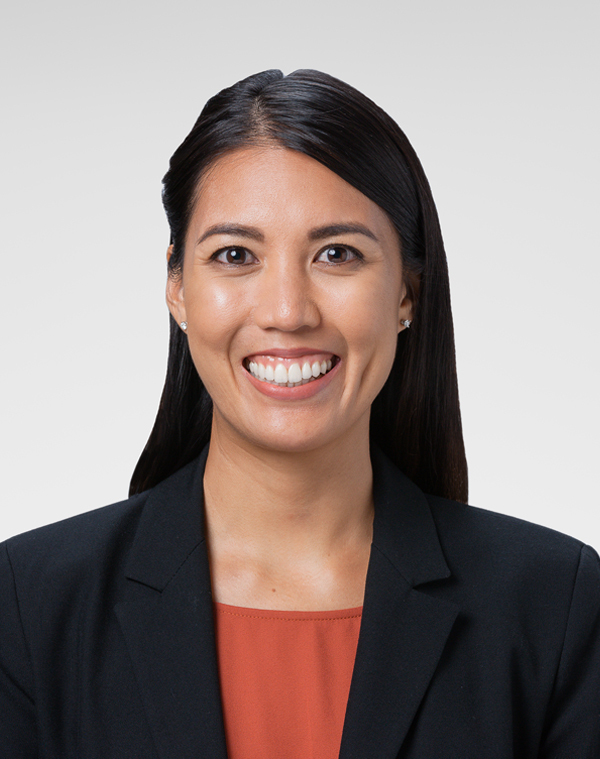 Dr. Wong earned her bachelor’s degree in biology from Creighton University and her Doctor of Optometry from Pennsylvania College of Optometry at Salus University. She completed externships at VA-Palo Alto, Eye Center of South Florida and GW Eye Associates. Dr. Wong is board certified by the National Board of Examiners in Optometry. David Bacchus, MD; Kaeryn Lewis, MD; Kuldeep Singh Tagore, MD; and Evone Wong, OD.